On Saturday Jan 30 2010 OPN Net Manager Bob Sharp VA3QV while operating as part of the Victor Alpha 3 Real Cold Spot (VA3RCS) Group participating in the SPAR Winter Field Day checked into the 2nd Region Traffic Net at 1345 hours EST representing Ontario and the Ontario Phone Net. 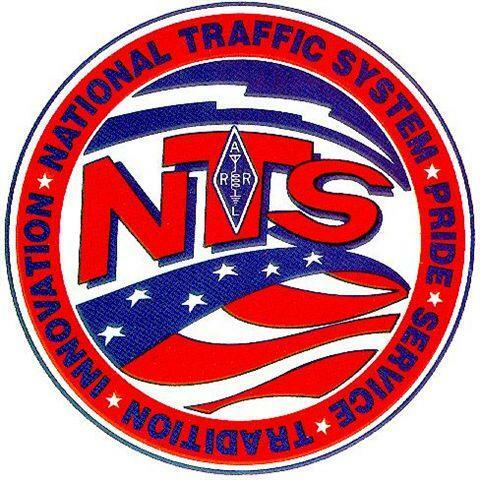 The NCS for 2RN was AK2Z (Doug in Camden NY) and according to QRZ.com it was distance of just over 140 miles from Ottawa to Camden NY or 230 kms if you like the metric system. Not too bad for an 80m daytime contact. Signal reports were good from other stations in the New York Section and the New Jersey Section. 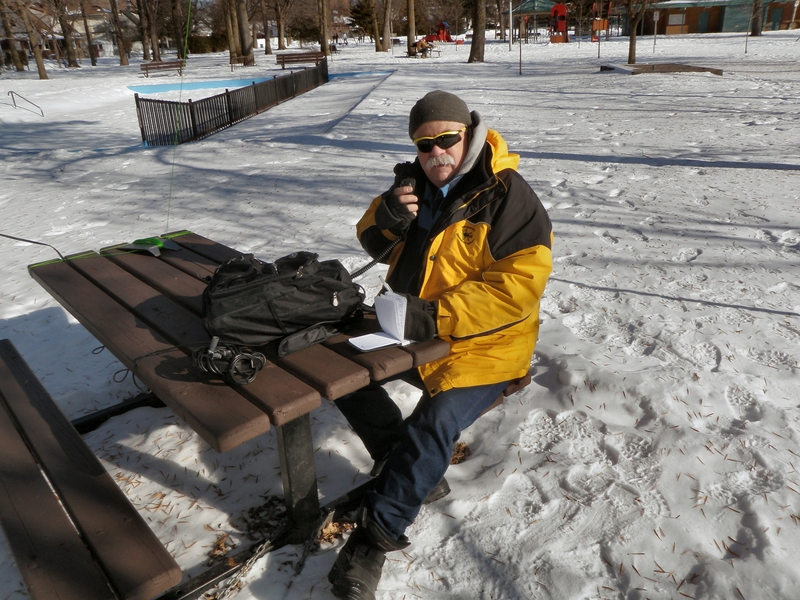 Dougs setup can be found on his QRZ site and the setup in Ottawa was a Yaesu FT 817 (5w QRP) along with a W3EDP antenna at approx 15 feet above ground level. At 1345 hours Eastern the temp in Ottawa was approx -20 deg C or -4 deg F but it was sunny out.